Freebie Friday is here! Sedona Lace is providing their 42 Color Double Stack Eyeshadow and Blush Palette for me to give to one of my lucky readers/twitter followers. So make sure you follow me on twitter and enter between Friday, April 8th through Sunday, April 10th to win. 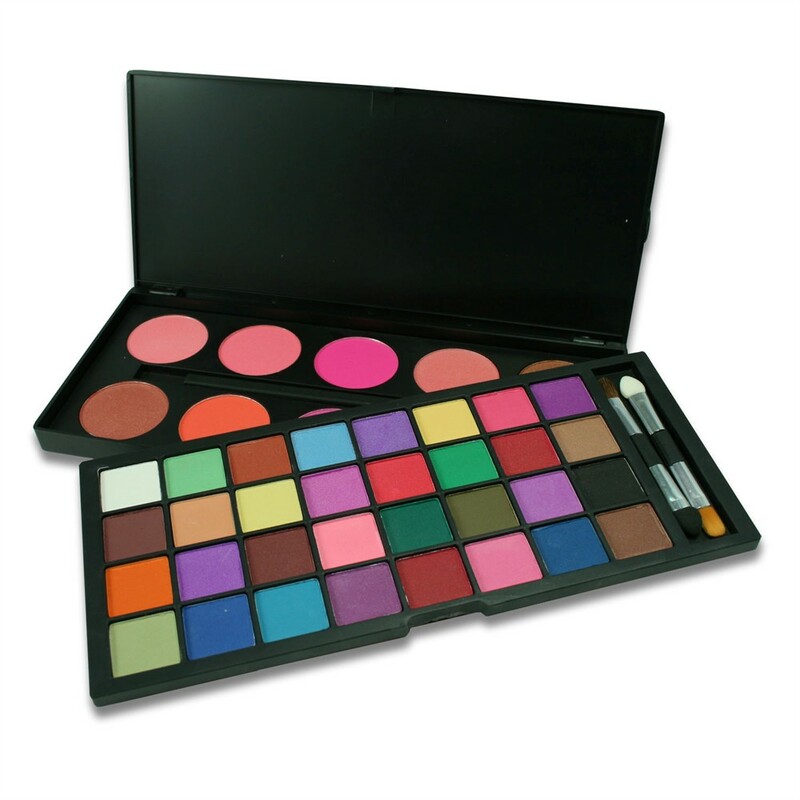 This 42 Color Double Stack Eyeshadow and Blush and has 32 beautiful bright shadows on the top lid, escorted by 10 stunningly pigmented blushes that come in Matte and shimmer.